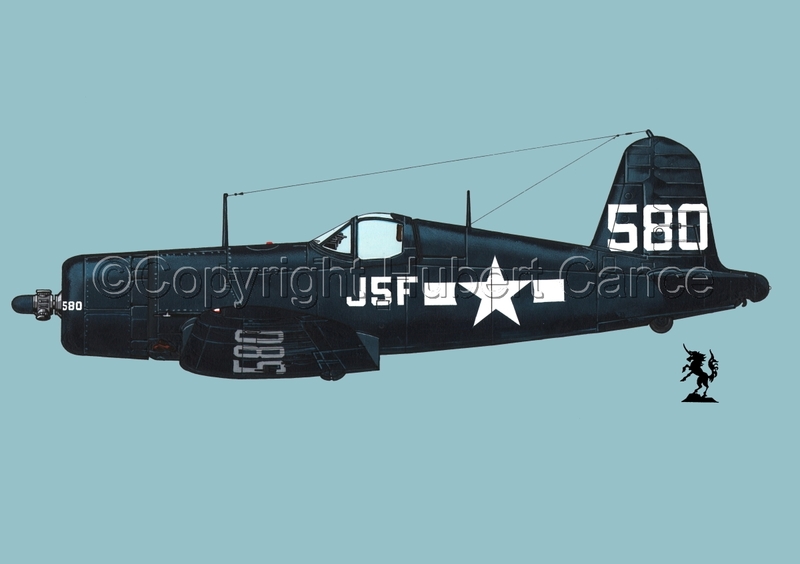 Chance-Vought F4U-1A "Corsair", SNr.17580, VJ-5 of the US Navy at NAS Jacksonville, Florida, USA, 17th. February 1945. 5" x 7"9" x 12.75"13" x 18.5"17" x 24"21" x 29.75"22.75" x 32.5"